Whether you are new to relationship with Jesus, or a long-time traveler, you will appreciate the freshness with which Daniel Brown opens God’s word in The Journey. 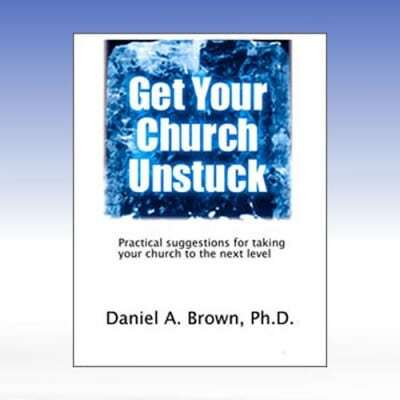 His warm and personable writing style makes you feel pastored, mentored and affirmed. God’s delight in you comes through on every page! 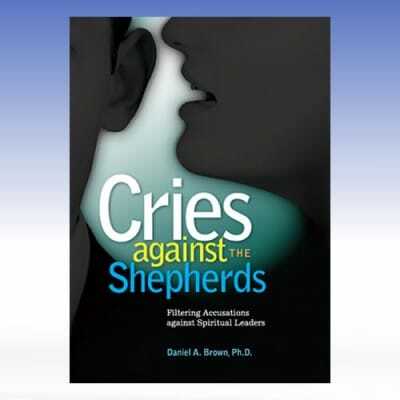 Each chapter draws you into simple-yet-fascinating Bible study. The easy-to-read language and practical exercises (for small groups or individuals), plus extensive Scripture references, provide firm footing for walking with God. In terms of basics and spiritual foundations, The Journey is a fabulous compass. But The Journey isn’t just dry theology to study for an exam. Instead, it has a simple, biblical premise: The God who forgives and restores you, also intends to use you over the course of your life. You were made to make a huge difference in your world! Consequently, The Journey points the way to truths that will tangibly transform (1) your own life, and (2) your ability to minister to others. Who do you know that would benefit from a great discipleship tool? Your staff? Your congregation? The people in your community? The Journey… Starts with you and ends with the world! 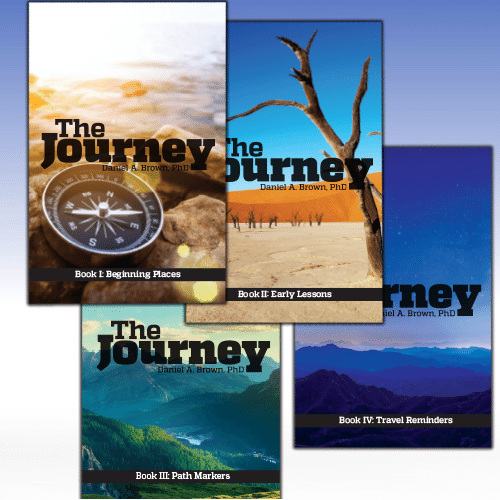 The booklet series The Journey by Daniel Brown is a powerful resource for individual and group study. 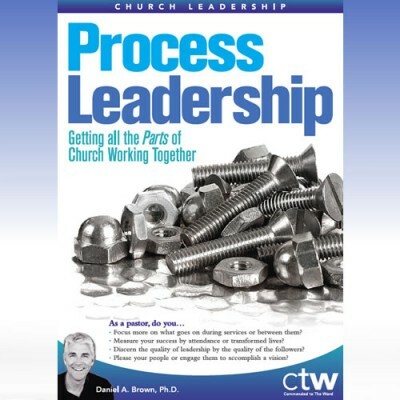 This 1 hour 18 min video (Coming soon) is a of seminar for Home Group leaders on how to best utilize this book for Home Groups — The keys are a small “bites” at a time, and personal stories and testimonies to facilitate discussions. While we put the finishing touches on the training video, enjoy this short promotion.